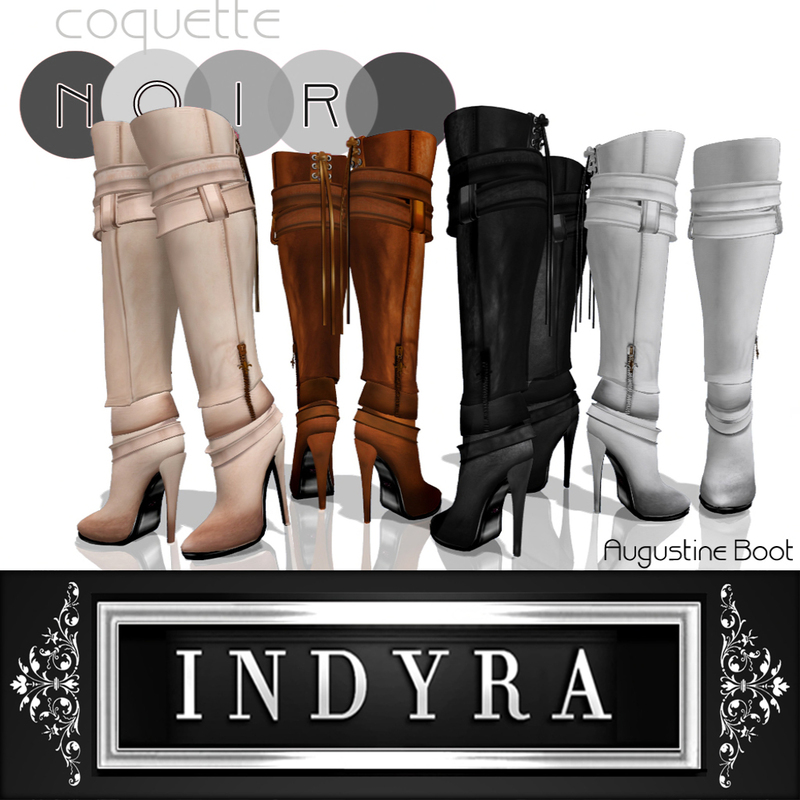 Coquette Noir Shoes | Indyra: The Authority in Femme. Flirty Luxe! This collection is Bohemian to the core. 8 dresses in 8 lush shades of summer bring this strappy set to life. 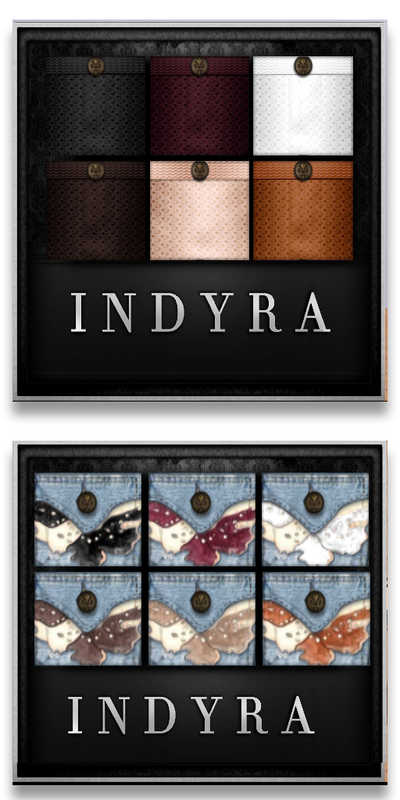 Enjoy the decadent mesh earrings on us. Shoes also included this time! 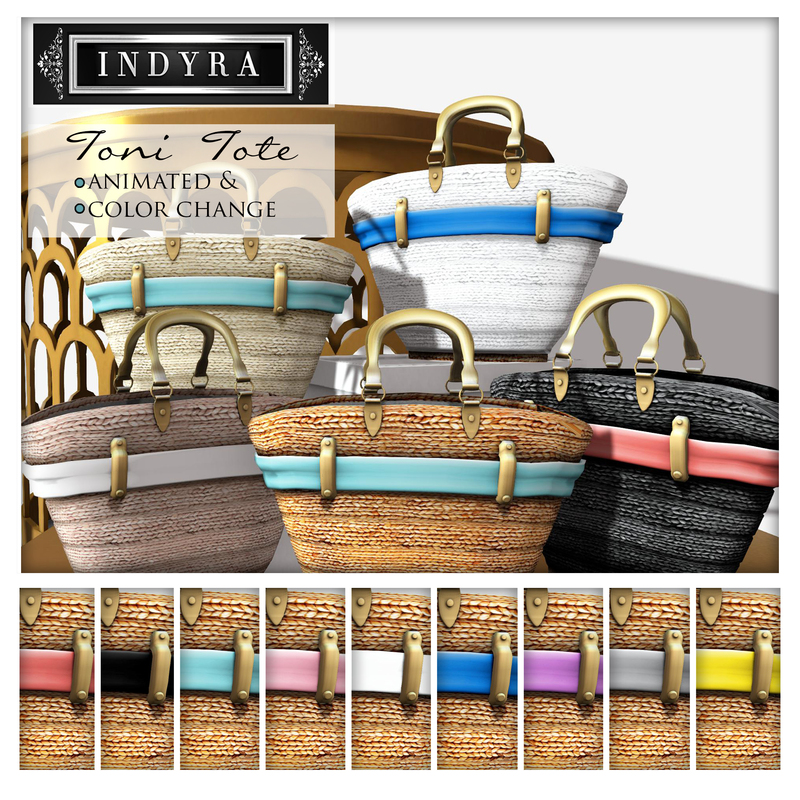 Available in world, click here! 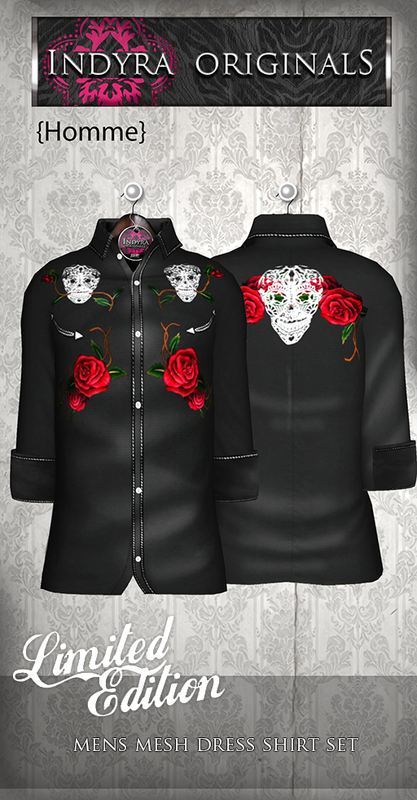 & on the Marketplace, click here! La Fillette: Petite Trois: Pink, Cream or Blue; its up to you!